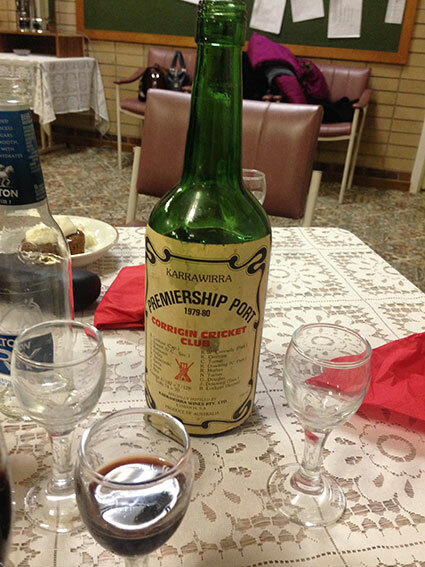 I headed to Corrigin for the reunion of a host of cricket premiership teams – I was part of the triumph in 1979-80. First stop O’Shea Place and a photo of the scoreboard. 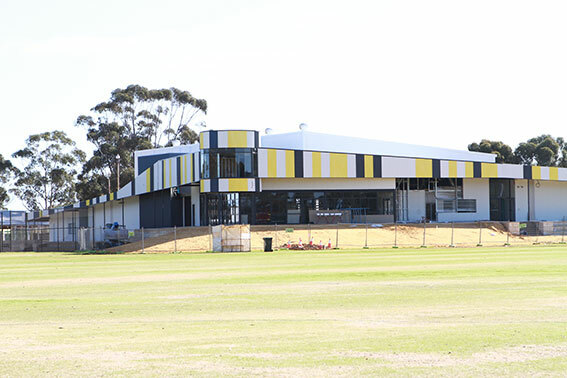 The oval at Corrigin is one of the best in country WA – the superb turf wicket was used for a game between the touring West Indies and a WA Country 11 in 1984. The visitors won by 81 runs – the prize wicket of Viv Richards was taken by Corrigin-born Brent Clark, caught behind by future Sport & Recreation Minister Terry Waldron. The scoreboard is no beauty but the new sport centre currently under construction certainly will be. There was a good turn-out at the reunion with at least one member from each of the 1974-75, 1979-80, 1980-81, 1985-86, 1988-89, 1989-90, 1990-91, 1991-92 and 1992-93 premierships teams. That one was the remarkable all-rounder Mark Szczecinski who played in all nine winning grand finals often playing a key role with bat, ball or both. 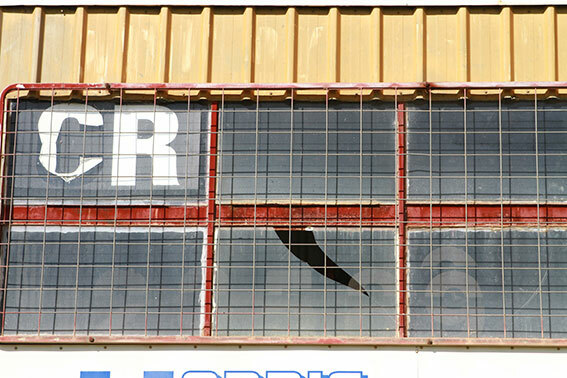 In recent years Corrigin merged with Babakin and still play in the Bruce Rock-Narambeen Cricket Association. 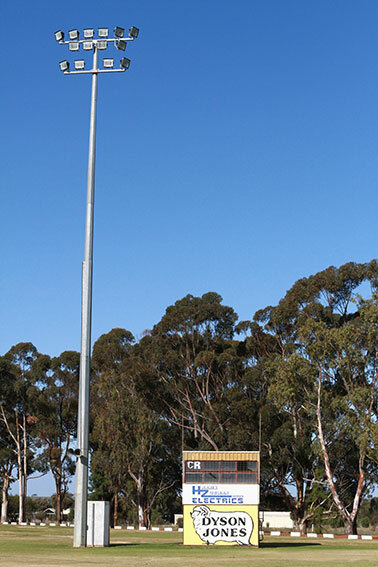 On the footy front the Tigers from Corrigin play in the Eastern Districts Football League and last won the flag in 2012. 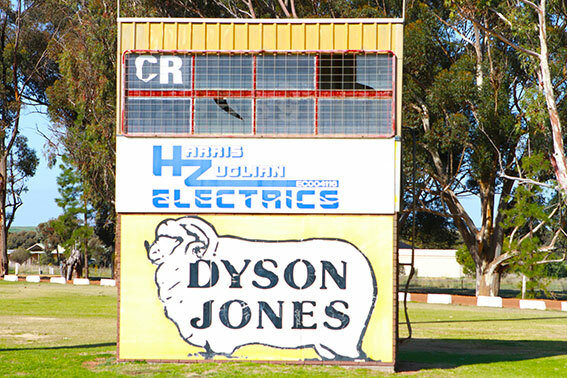 The game has been a big part of Corrigin for a long time – the Corrigin Football Association dates back to 1919 and lasted until 1970. The winner of the Corrigin FA fairest and best medal in 1969 was John Duckworth, who played for Dudinin. He went on to fame at Fitzroy, West Perth and Central District where he won the 1979 Margery Medal.